Finding a good mediator takes some time and research. Like choosing any professional to assist you with something in your life, you should ask the right questions to ensure you have found the right match. Mediation services can assist you in many ways, and finding a good mediator is crucial to effective mediation services. The best mediators are those who have the knowledge and skills to effectively manage their own personal and professional conflicts, in addition to your issues. 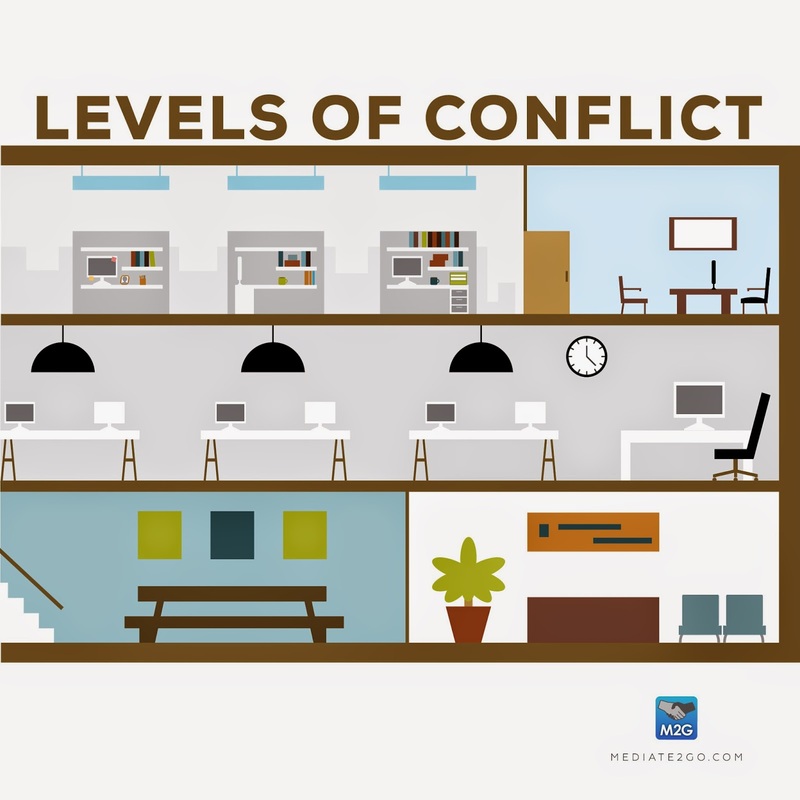 As mediators, we think that conflict in itself is not a bad thing. It only becomes 'bad' or negative if it is destructive (versus constructive conflict). The mediator is there to guide you through a process to resolve your issues. that they have a good sense of humor and common sense. This article also emphasized that these qualities not only come via intellectual ability or scholarship, but experience. What is the take-away? 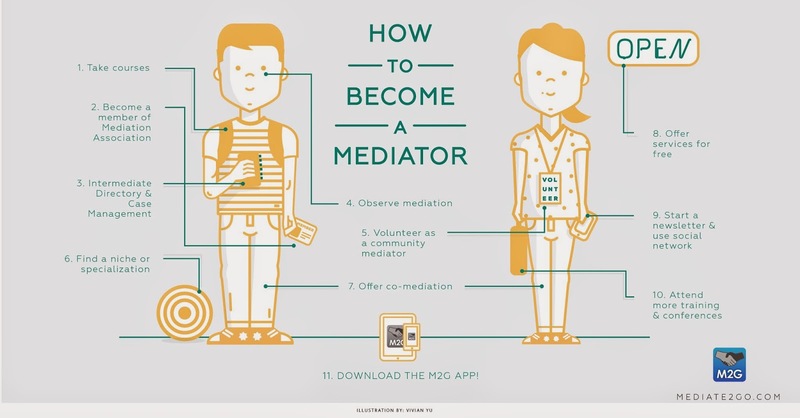 If you get a good feeling about the mediator; if they are friendly, patient, kind, empathetic, these are qualities to help you in your decision to find the right mediator and mediation services. Do you belong to any professional organizations for mediators? Do a search for mediation association in your area online or consult a mediation services directory. What kind of training have you had in mediation? Many hours of mediation specific training, and ideally, a relevant degree (be it social work, psychology, or subject matter specific, related to the conflict). Feel free to ask which specific classes they took, as some programs might not be focused on conflict resolution. What kinds of mediation have you handled? Many hours of completed mediation sessions in your specific area is important. Feel free to ask for testimonials. If you need family mediation services, but they are a commercial mediator, they might not have sufficient relevant experience. How much will it cost? The mediation should cost a fair amount, and payment that works for you. Ask for a few quotes, and get back to the mediator before you commit. Also ask your local government or court office if the mediation services could be paid for or subsidized by another body or organization. How long will it take? Be sure the mediation will take a reasonable about of time. Again, shop around, and ask this question. If the mediator doesn't have time to see you within a month, you might find someone else that is available right away. Mediation should be more efficient than the court system, so don't be shy to ask around. Feel free to consult the mediation services directory of Mediate2go. Some of the aforementioned questions might be answered within the profile. Ask us if you have more questions.